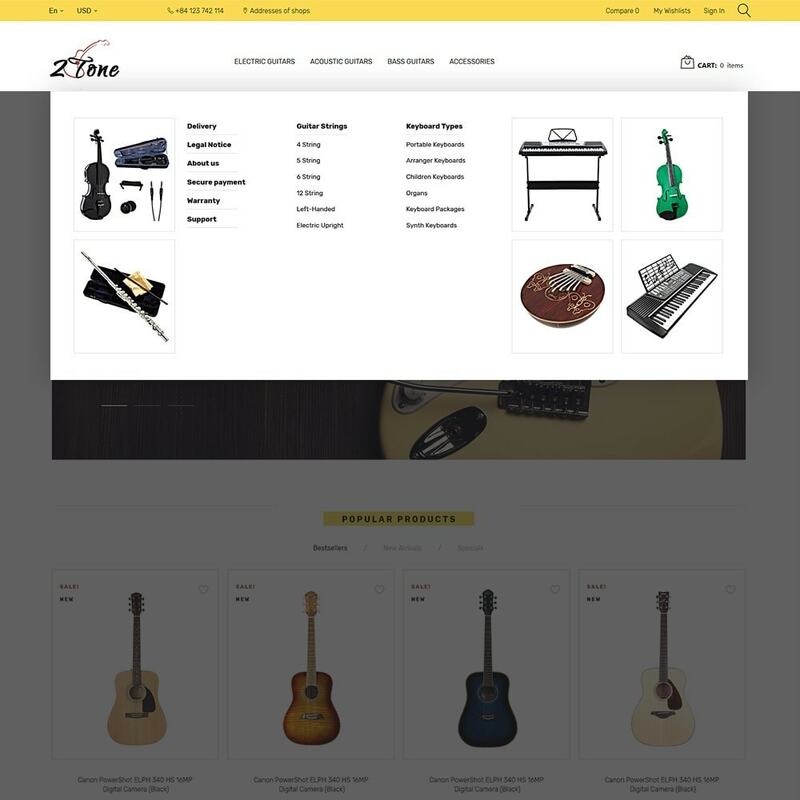 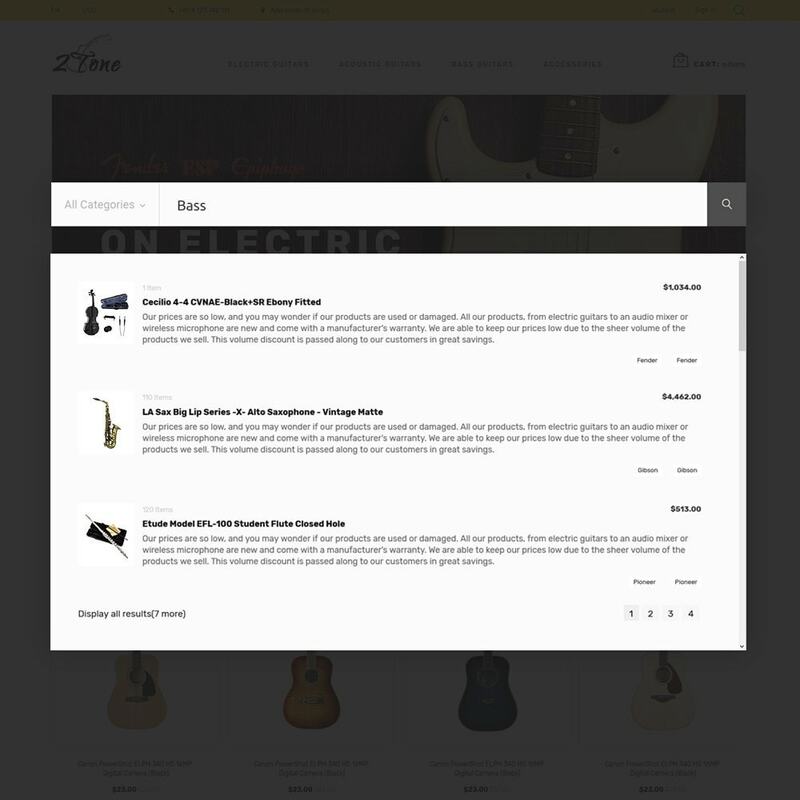 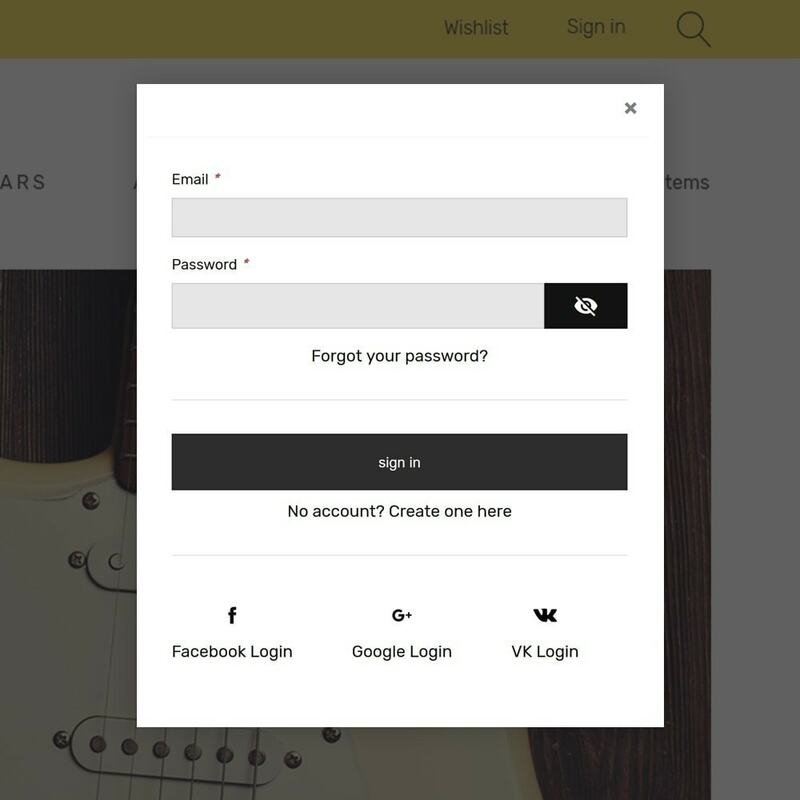 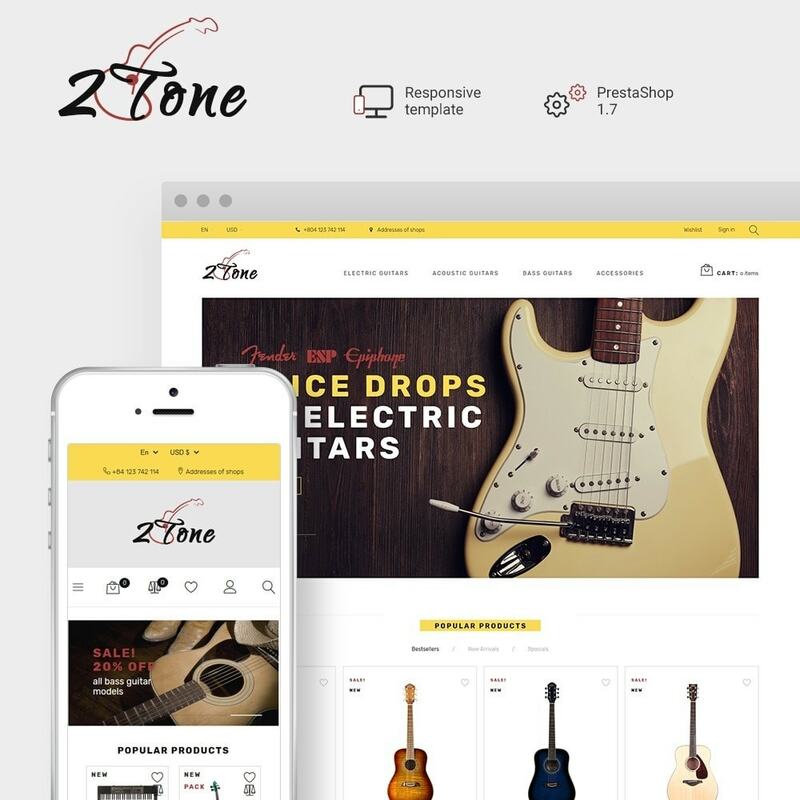 2 Tone theme is specially designed for online stores that sell a great variety of guitars and all the necessary accessories. 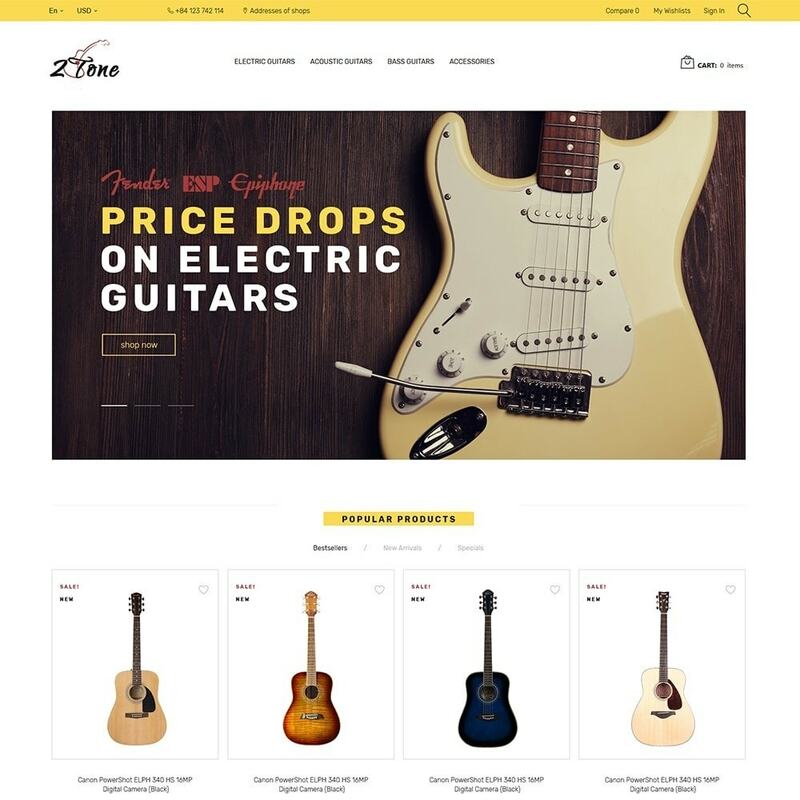 Help people bring their passion for melody to a new level using this responsive theme from PrestaShop. 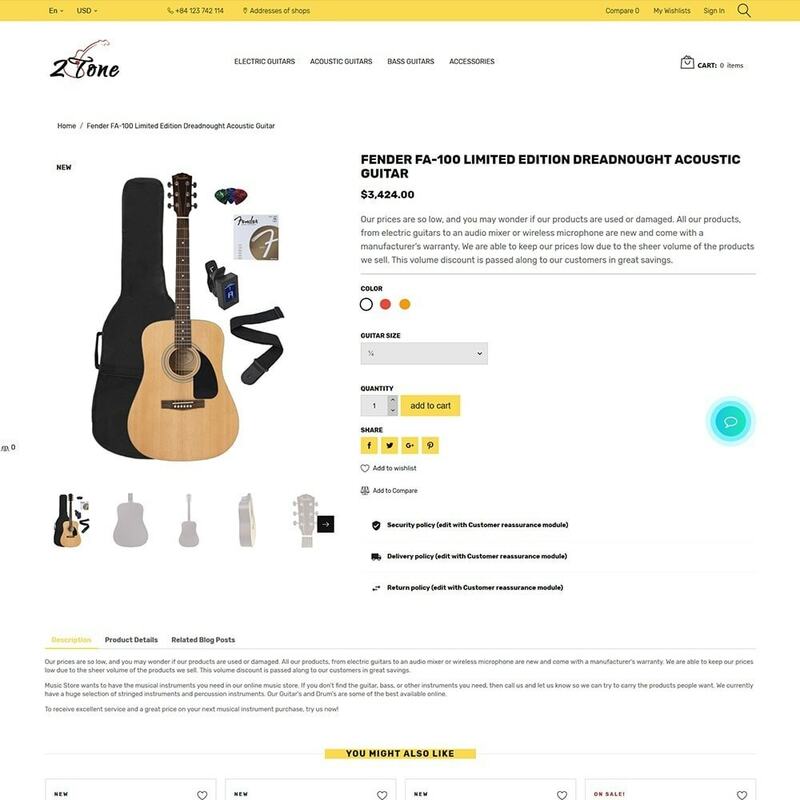 Hit the Live Demo.